Keeping pests out of your home may help lessen the risk that you will experience pest-related property damage or negative health impacts. When you are safeguarding your home from insect or rodent intrusion, do not forget the importance of maintaining a pest-proof HVAC system. If your house is already experiencing problems with pests, you will need to resolve the problem quickly. It is best to call in an expert who can generally handle the situation without exposing your family to potentially harmful pesticides. A professional may be likely to pursue the following steps. 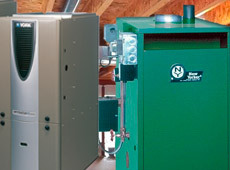 Any live pests that have already entered your HVAC system will need to be removed. This is generally best accomplished through the use of live traps. 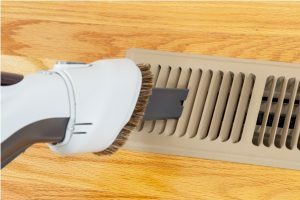 A trained HVAC professional will likely know all the best methods for removing insects or small animals from your ducts. If pests have died inside your ducts, this may present an unpleasant problem. Dead pests can be odorous. There is also a risk that they may obstruct HVAC vents. 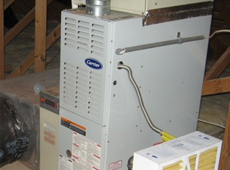 An expert should be able to clean out your HVAC system to ensure that all pests are safely and thoroughly removed. After the initial problem has been dealt with, you will want to take some steps to help prevent it from occurring again. Here are some of the things you can do to help maintain a pest-proof HVAC. Any unprotected openings in your vents or ducts may provide an opportunity for pests to enter. This means that any cracks or holes will need to be thoroughly sealed. Vents and flues should also be equipped with covers that have been correctly and securely installed. 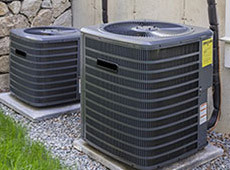 If possible, it is best to keep pests entirely away from your HVAC system. To help accomplish this goal, try to keep the area clean, and consider investing in pest repellant sprays. 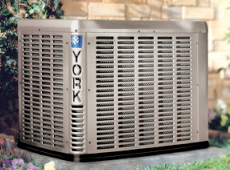 A pest-proof HVAC system is just one of the steps you can take toward keeping your home secure. A certified HVAC professional can likely assist with trapping, cleaning, sealing or covering openings, and correctly using repellant. This entry was posted in HVAC System and tagged hvac system, pest. Bookmark the permalink.